Chances are, every person reading this article knows at least one person suffering from alcohol addiction or is suffering himself/herself. That’s because alcoholism is actually very common; we have over 3 million cases in the US alone each year! So far this addiction has resisted understanding and a consistent treatment option. As doctors currently understand, alcoholism stems from a combination of unfortunate genetic traits and the readily available, socially-approved nature of alcohol. Additionally, aside from the psychological causes that may have triggered addiction in the first place, recovering alcoholics also face real health consequences as a result of immediately ending consumption. CBD, on the other hand, as we’ve discussed frequently, exerts a calming influence (both psychologically and in terms of reducing cellular inflammation). While there are over 51 possible mechanisms of action of CBD, and any combination of these may be responsible for any given set of effects, CBD’s history as an anti-psychotic is well-documented and would be difficult to debate seriously from a medical perspective. 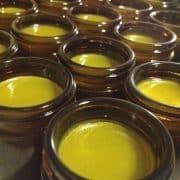 As we’ve mentioned before, CBD, in fact, counter-acts many of the effects of THC, meaning that the racier, trippier strains of cannabis often contain low amounts of CBD or THC only. Given that current alcoholism treatments have a relapse rate of over 70% in the first year, recovery is truly difficult. Many successful approaches are also faith-based, which leaves some individuals in a predicament, and recovering addicts often report several serious attempts at becoming sober before success. Many others die from cumulative alcohol poisoning without ever recovering. Obviously, as a society, we are in need of some pharmaceutical treatment to help ease the difficulty of ending alcohol dependence. Readers will not be surprised to learn that CBD, or a variant of CBD, is being considered for this role. 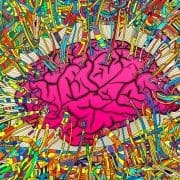 In some ways, this is entirely logical: an anti-psychotic, calming medicine is likely to decrease cravings for alcohol. However, if that’s true, then why are alcohol and cannabis so frequently combined in recreational settings? To get to the bottom of this, one research group from Spain (lead by the Instituto de Neurosciencias of Universidad Miguel Hemandez-CSIC) used mice to exhaustively test the interplay between CBD administration and ethanol self-administration, as well as relapse. This should prove useful as an initial inquiry into the possibility of CBD as an anti-relapse medication. First, however, as strange as it may sound, researchers had to create alcoholic mice! To do this, researchers gave the rodents a choice of two water containers. Rodents could drink from either container freely, with researchers measuring total consumption from both bottles at the end of each day. Over time, researchers slowly increased the percentage of alcohol by volume in the second container from 2% to 4% to 6% and finally 8%, with a new interval after every four days and switching the placement of containers to avoid location preference. Of course, some rodents liked alcohol more than others! Afterwards, scientists stabilized the concentration of alcohol in one container at 8% and administered increasing doses of CBD every four days (starting with 30 mg/Kg, then 60 mg/Kg, and finally 120 mg/Kg). By measuring the consumption of water and water + alcohol containers, scientists could calculate the total amount of alcohol and water consumed by each rodent each day. To allow for easy comparison between different intake styles, scientists calculated “ethanol preference”, defined as the total volume of alcohol divided by the total volume of liquid consumed. A higher “ethanol preference”, therefore, indicates a greater amount of alcohol consumed per amount of water consumed. As seen in Graphs B and C, the black line (which represents rodents who received CBD) is consistently lower than the hollow point line (which represents rodents who only received placebo) in terms of both ethanol preference and ethanol intake. In other words, rodents administered CBD desired less alcohol as a whole, both in terms of sheer selection and in terms of body weight. Perhaps more intriguing, this difference widens as the amount of CBD increases in both graphs (going left to right), suggesting that greater amounts of CBD might have greater effect. Having established that CBD may contribute to lower alcohol intake, researchers moved onto the real question: can CBD help rodents kick alcohol consumption entirely? To test this, researchers allowed rodents to consume ethanol freely for a week via lever presses that triggered alcohol droplet delivery, followed by a two day deprivation period, followed by another week of consumption, followed by a second deprivation period, and finally an “extinction” period in which lever presses for ethanol administration returned only water (no alcohol). 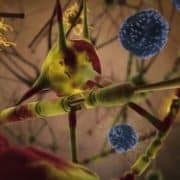 Scientists then waited until the rodents decreased lever presses to a number per day indicating a general lack of desire for alcohol, and after this period, finally re-introduced alcohol once again to test for recovery or relapse. This pattern, in some ways, might indicate the difficulty of ending alcoholism for a real patient; alcoholics may go to a rehab or treatment center where no alcohol is allowed, but true recovery is the ability to refrain from alcohol consumption in an environment where alcohol might actually be available with a limited degree of effort. In current society, outside of rehab or recovery programs, alcohol will always be readily available. From this graph, we can see that alcohol consumption increased over time (moving left to right), despite mandatory periods of deprivation. Given that rates tended to drop most over the longest period of deprivation, we can guess that the initial two periods of deprivation were simply not long enough to curtail consumption and that recovery must begin with a sufficiently long period of abstinence. Additionally, for those initial time periods, we see virtually no difference between the CBD group (black triangles) and placebo group (hollow triangles), or the difference is at least convoluted. 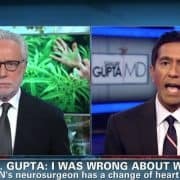 This lack of difference is in direct contrast to the previous experiment and could have something to do with the method of CBD administration. In the first experiment, researchers gave mice injections at varying dosages, while in this experiment, researchers gave mice one dose of extended-release CBD capsule (which delivered about 30 mg/kg/day). 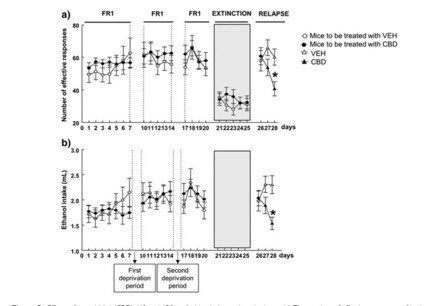 Only at the end, however, after a sufficient deprivation period, do we notice that CBD treated mice have a lower alcohol intake, suggesting that CBD-treated mice are more likely to end or curtail consumption after a long break than their placebo-consuming peers. This therefore implies that CBD-treated mice are, in fact, less likely to relapse into alcohol addiction after initial recovery. As an interesting note for readers, the amount of CBD in this study is objectively very high. An active dose of THC for an adult may be roughly 30 mg total, not per kilogram as seen here. To put that into physical terms, for this particular study, 30 mg/Kg of CBD would actually mean 3 grams of CBD required for each 100 Kg person! And that’s the lowest dose used here! In other words, one potential issue with this treatment could be the sheer amount of CBD required to see an effect, given that lower doses seem less effective. However, as authors of the study point out, methods of CBD administration are being developed now with the goal of greater bioavailability. In other words, it might be possible to use a lower amount of CBD in a form that is actually more readily consumed by the body. Additionally, in the case of future widespread usage, manufacturing methods may also contribute to the ease of procuring CBD. What’s most important is that this theoretically represents a safe, non-toxic drug that seems to have a real effect on aiding alcohol addiction recovery. 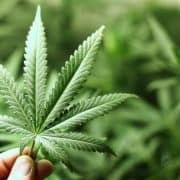 Whether CBD will be incorporated into rehab programs remains to be seen, and the first step will be duplicating these results with rodents and understanding dosage limits (i.e. at what dose do effects begin to occur and at what dose do effects begin to diminish?). 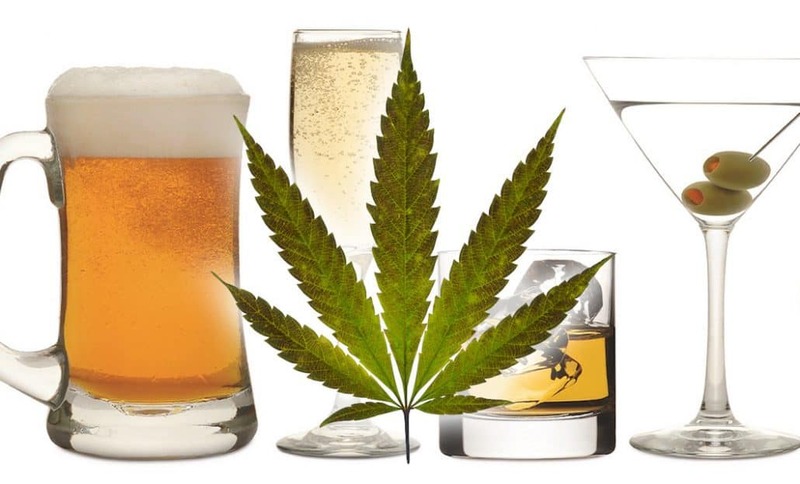 However, given that CBD has illustrated similar addiction-ending patterns with other substances (such as with opiate addiction), we have good reason to believe that it might eventually play a role in alcohol addiction recovery. 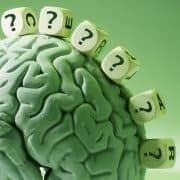 Does Cannabis help Neuropsychiatric Disorders?